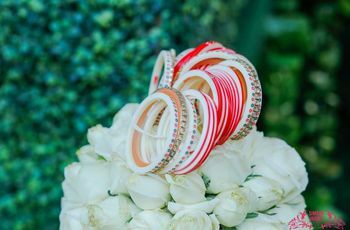 12 Gorgeous Gold Nath Design You Can Choose from to Flaunt with Flair | Wedding Tips ARE YOU A VENDOR? 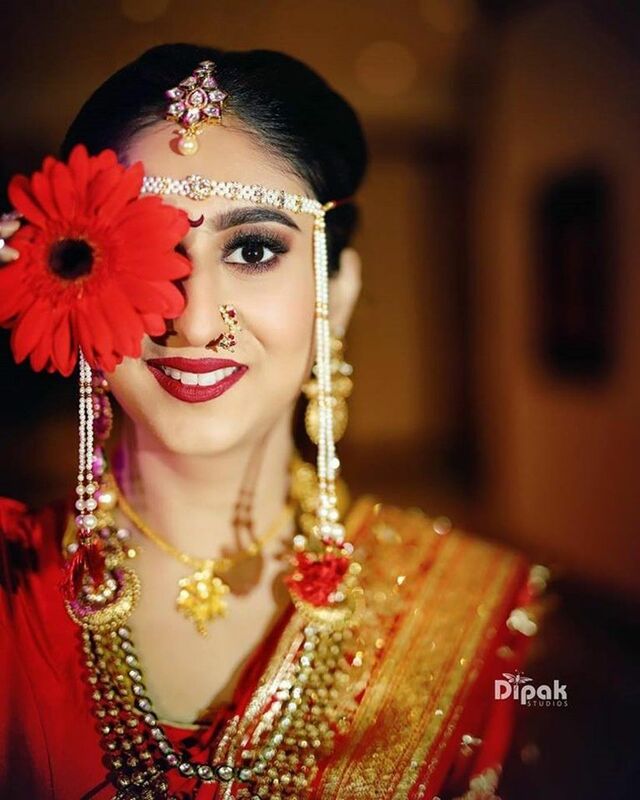 When it comes to an Indian wedding, gold naths, or nose rings play a huge role to the bridal attire. Even in this modern age, gold naths add a bit of traditionalism and style to the bride’s apparel. 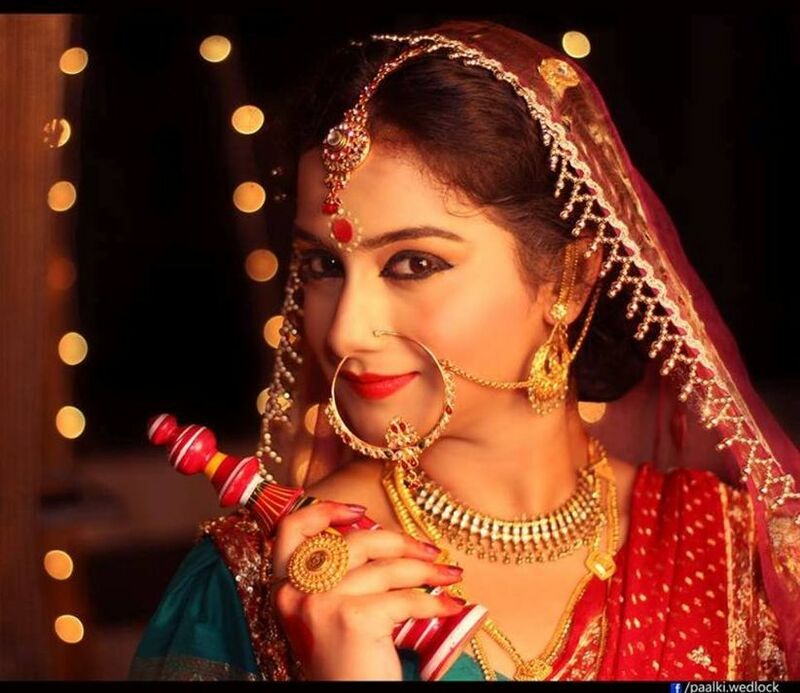 In India, nose rings have various religious and cultural connotations. 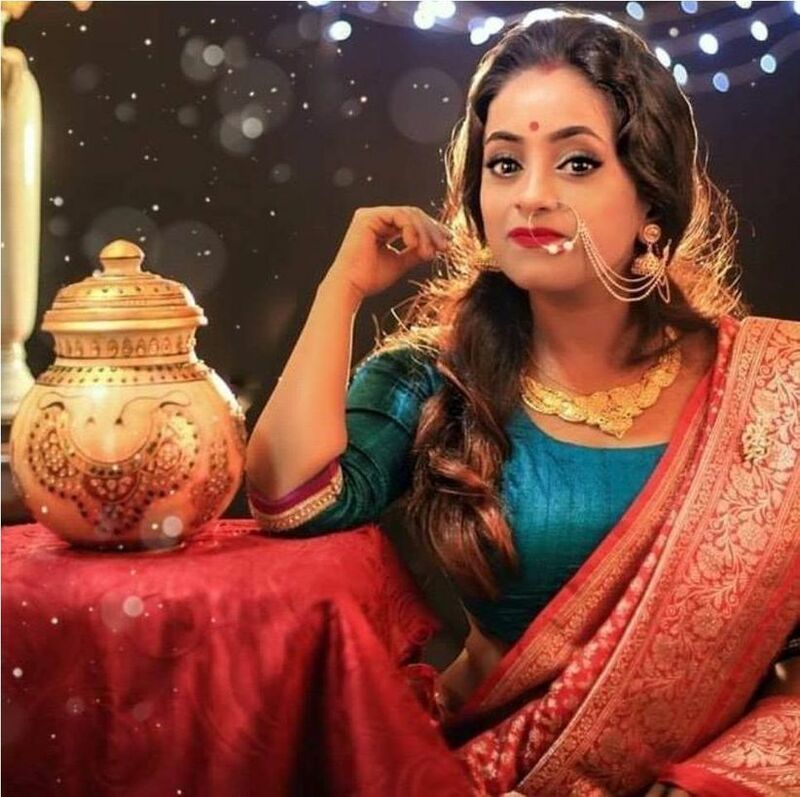 In spite of its traditional origin, a nose ring, in the modern times, helps in blending the traditional with the contemporary. However, if you are wearing it for the first time, you have to take into consideration your facial structure and your outfit. So, here are 12 inspirational gold Nath designs that will help you to choose the perfect Nath for your big day! 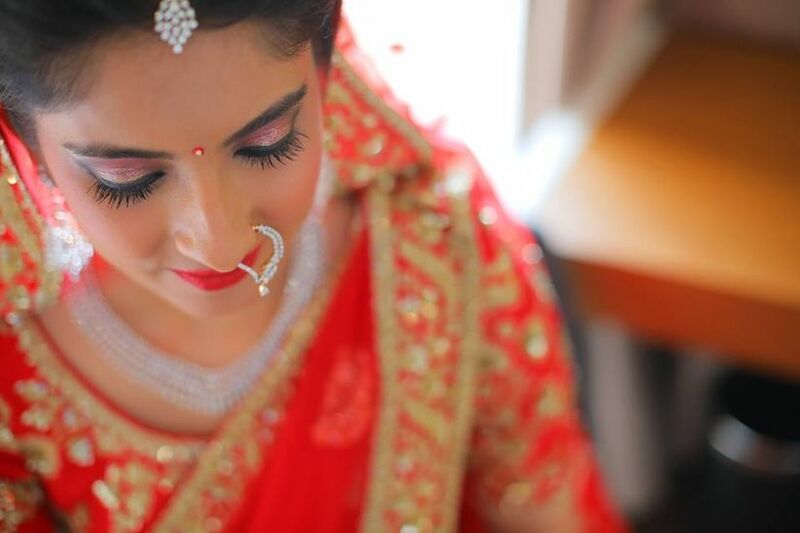 If going traditional is your plan on your big day, then this is the right one for you. A vintage oversized nose ring is the perfect finish for your bridal ensemble. In fact, not only is it applicable for traditional styles, this accessory will look amazing with a contemporary flair too. 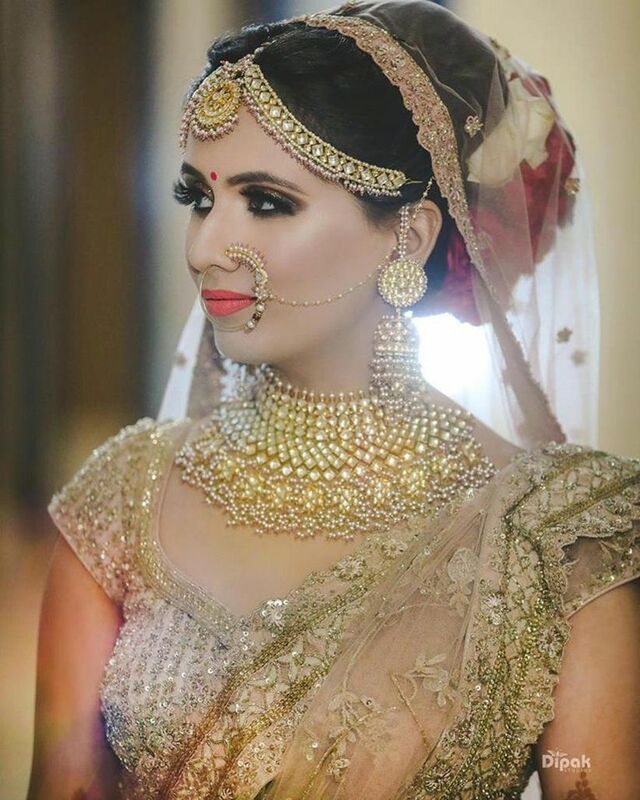 Traditional and beautiful, the Kundan style Naths go with almost any wedding attire. This dazzling showpiece is a real stunner and gives you a modern yet cultural look, adding the perfect amount of charm to your bridal attire. It is classy and traditional. This gold Nath will look great with your traditional jewellery set. This nose ring will highlight your face. Furthermore, investing in this type of accessory is long-term as you can wear it to other weddings too. Featuring delicate floral motifs, this type of nose ring gives a simple yet stunning look to your bridal attire. 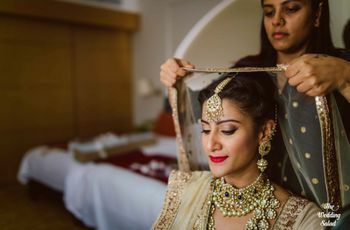 Top it up with a simple “pearl drop” and it will give you a gorgeous look with your bridal saree or lehenga, providing you with an ethnic touch. Considering a traditional yet edgy look for your wedding? Well, this drooped nose ring is perfect for that. When paired with matching jewelries, this accessory helps you in standing out in the crowd. Beads are something that goes with any kind of fashion. So, why not try them on your big day? 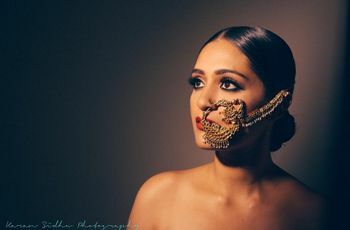 Trendy and vogue, it is a unique piece of jewellery that will complement your bridal attire and accentuate your facial structures in every possible way. Subtle, royal and exuding exuberance—this timeless jewellery piece take style to the next level. 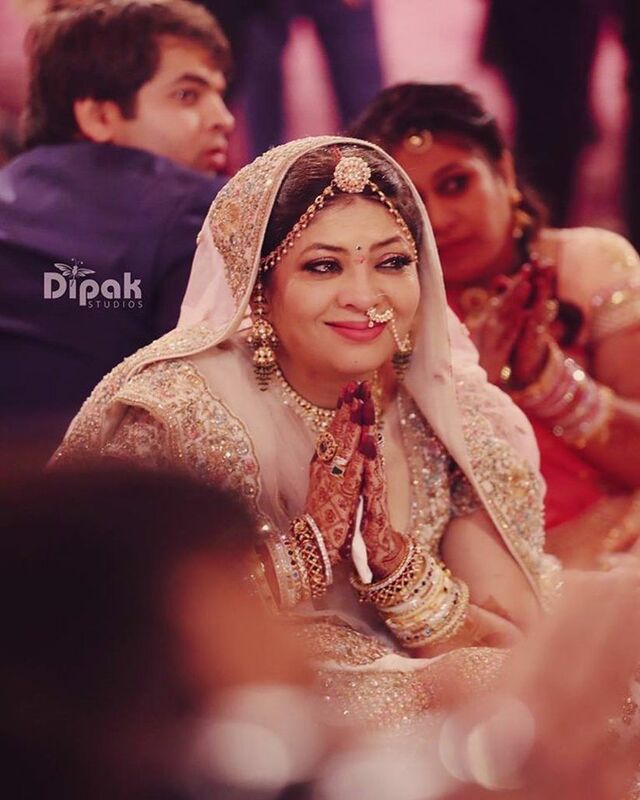 So, ditch the usual this wedding season and opt for this traditional Nath to revamp your style on your wedding day. Do you prefer keeping it simple with a touch of sophistication? If so, this is the perfect fit for you. This simple style will add panache to your outfit and looks in a minimal way possible. Trendy, chic and enticing, this stylish piece of jewellery goes with any outfit—from the traditional saree to your reception gown. Try something like this on your wedding day and stand out in the crowd. If you are into minimalism, this is the right one for you. A minimalistic nose ring gives a simple yet sophisticated look. In fact, you can spice up your look with a synthesis of both traditionalism and contemporaneity—as a minimalist nose ring gives you the right blend of the two. A gold nose ring with pearl encrusted chain is perfect for someone who does not like big, oversized Naths with lots of details. Pair it with gold Maang Tika and earring and you are ready to rock the bridal look on your big day! This gold Nath design basically embodies a simple and plain metallic chain with ornamental charms on it. The purpose of such a design is to emphasize on the metallic chain rather than the nose ring itself. Another form of Latkans is the “bullag”—a pendant suspended from the septum. Assert your individuality by wearing a Latkan on your wedding day. Despite the customary significance of a nose ring, this piece of ornament has the power to weave the thread of both contemporaneity and traditionalism together to create a new wave of panache. Gold is believed to be the best metal for any kind of jewellery and in case of nose rings, it is no exception either. 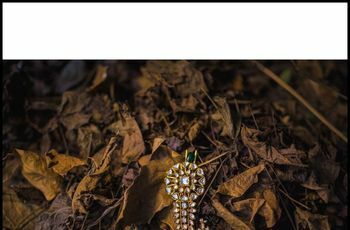 Gold Nath designs are in abandonment, as a would-be bride you just need to be careful enough when you are choosing the one for the wedding day. 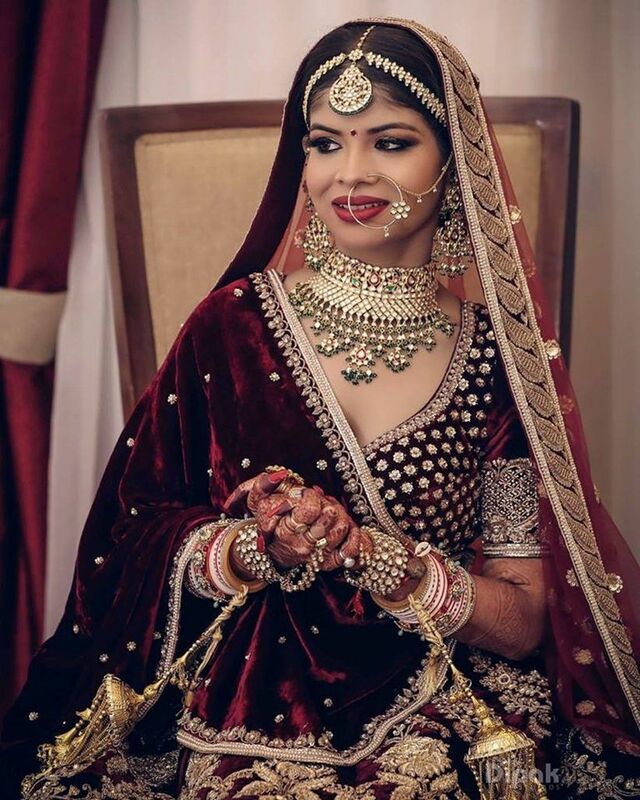 A large portion of Indian brides embellish themselves with this beautiful piece of ornament and in turn affirm their uniqueness in a simple and erudite manner. Which one of these are you going to flaunt on your big day?